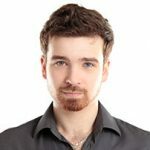 How do Blu’s e-liquids compare to the rest of the industry? Are they worth trying out. Let’s dive into their product offering to find out. If you are like us, then quality in an e-liquid is the first, second and third most important feature. That said, let’s keep in mind that Blu is technically owned by a Big Tobacco company. Naturally, we were expecting superior quality primarily due to an endless amount of resources. Say what you want about Big Tobacco (and we would generally agree), but when it comes to quality, it’s hard for smaller e-liquid companies to compete. And if they do, they are purchased by Big Tobacco. When it comes to Blu’s quality, it’s right up there with the best of them. All of the pre-filled cartridges and bottled e-liquids are made in the U.S.A. Yes, none of that Chinese “factory-grade” stuff we all hate. The e-liquids are made with only five elements: vegetable glycerine, propylene glycol, flavourings, distilled water and of course nicotine (unless you choose the 0% nicotine option). Blu is actually one of only several companies that puts a massive emphasis on quality, so it’s no surprise to see the high level nature of their e-liquids. As we all know, pricing continues to fluctuate based on what current demands are. Right now, e-liquids are a hot commodity and they are expected to continue being the driving force behind vaping’s success. As such, there will continue to be a very good amount of e-liquid companies on the market. This bodes well for e-liquid’s pricing, which hasn’t changed much over the past few years. An average 10mL bottle of e-liquid sells anywhere from £4-6. Blu is in the upper range of the average cost, with a Blu 10mL bottle of e-liquid costing £5.99. However, for the quality that you receive, this is great value. Sure, we would like to see pricing dropped by one quid but we’re not going to grasp at straws here. Overall, Blu’s e-liquid pricing is pretty solid. It’s quite obvious why they do this. 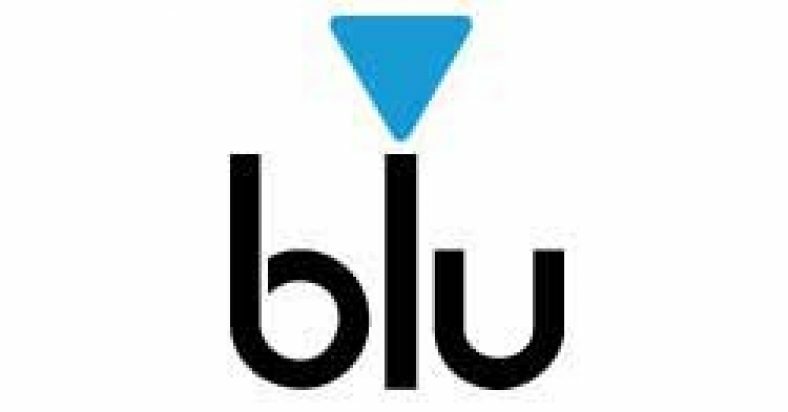 Blu is arguably the most advanced e-cigarette company out there. They understand their customers better than just about anyone else. When you offer too much, you either fail to excel at everything or you fail to truly entice the customer long term – both of which can and/or will have devastating consequences. Blu chose to perfect their craft by focusing on a limited number of flavours. Whether or not we agree with that is another story. But hey – who are we to tell Blu about what their customers want. In the early days of e-liquid, it was all about customization. That’s how VaporFi blew up. Mix and match, multiple shots of flavour into your e-liquid, any level nicotine, etc. 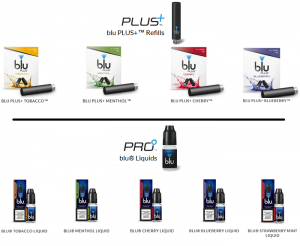 – virtually every e-liquid company offered this…except Blu. And in the end, it was the right move for two reasons. One – the TPD came into effect and effectively shut down customization. Blu essentially got lucky with this one. Two – it turned out to (largely) be a fad. In the end, many people experimented with different flavours, and mixed and matched to oblivion, but they eventually found their core group of flavours they loved. What companies realised several years later was that e-liquid users weren’t trying hundreds or even dozens of flavours. Rather, most stick with only a handful of preferred flavours. Blu had the foresight for this and came out on top. With only eleven flavours and little customization options, you could make the case that their customers are amongst the happiest of all e-liquid users.